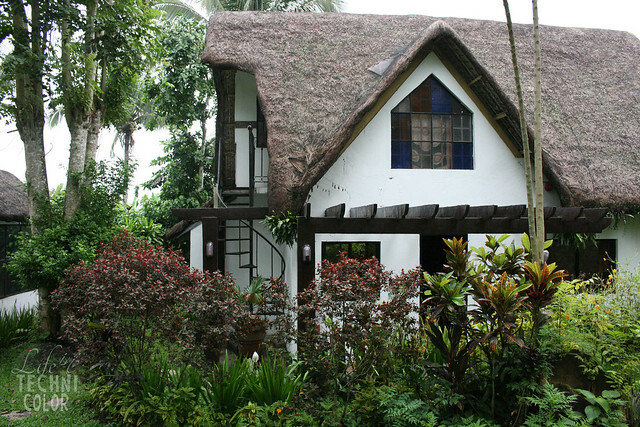 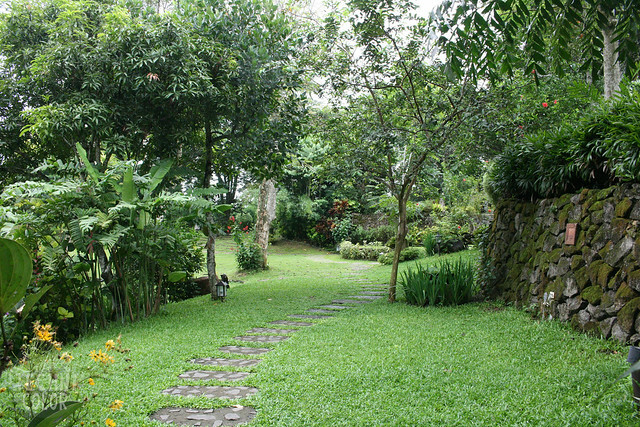 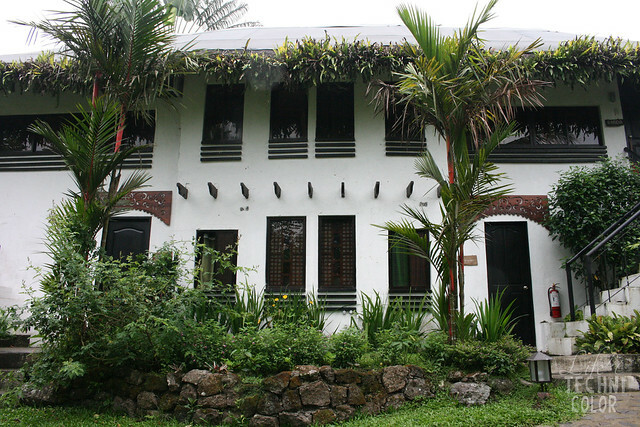 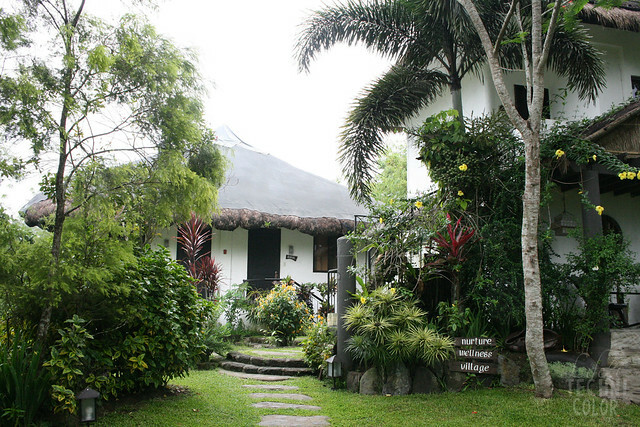 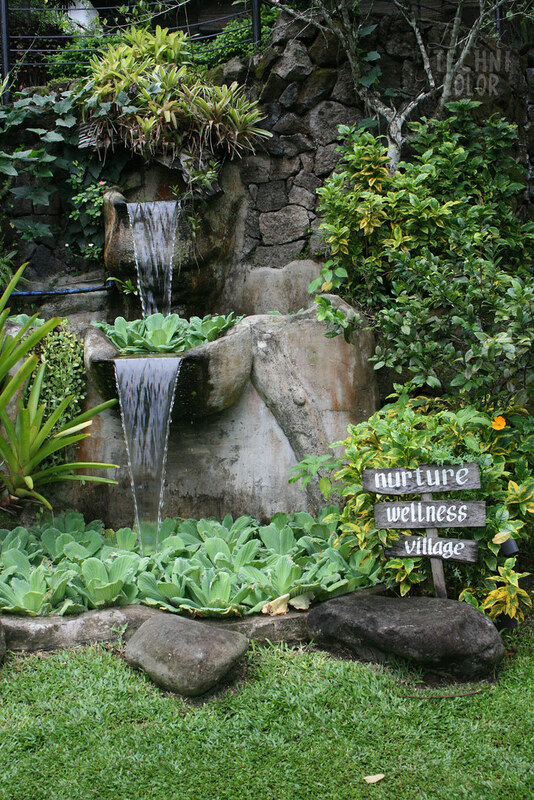 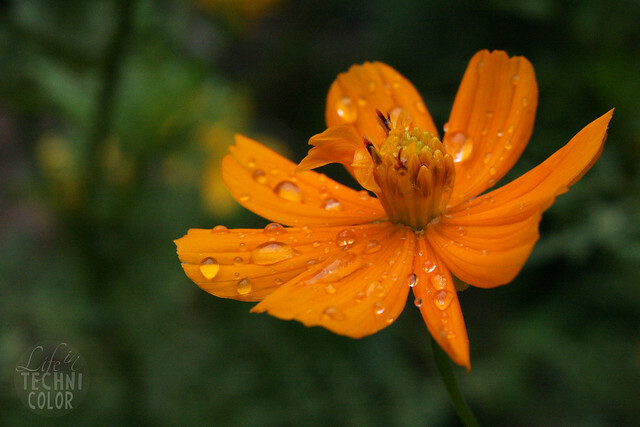 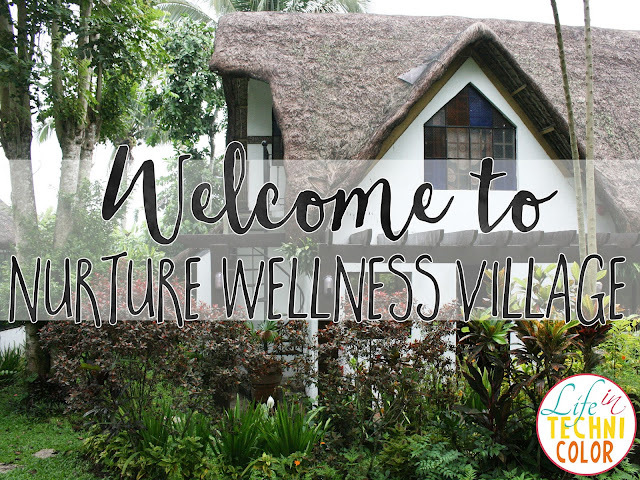 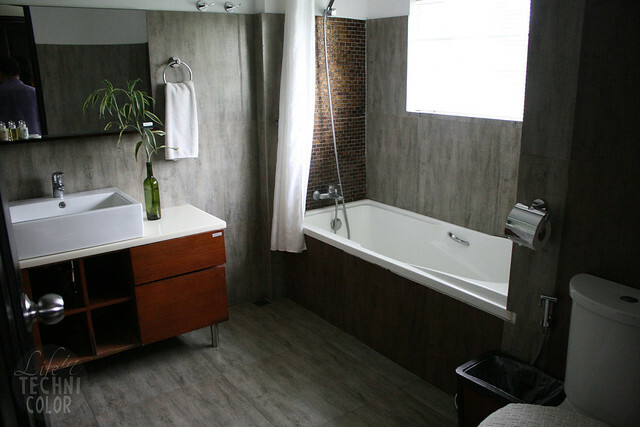 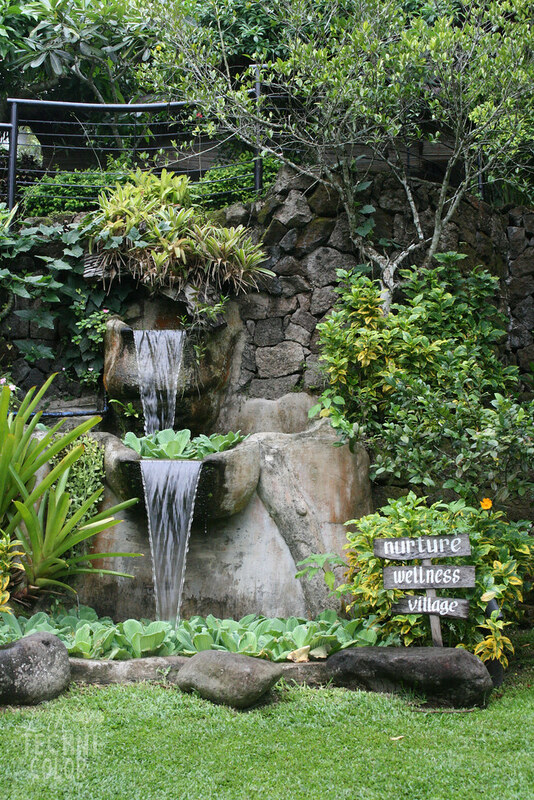 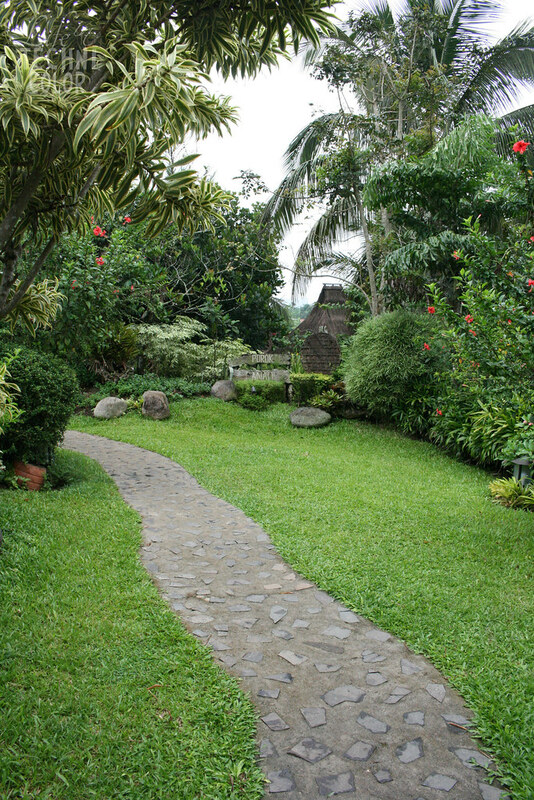 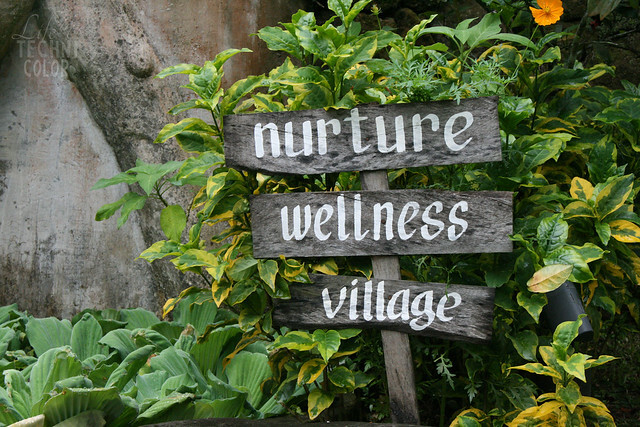 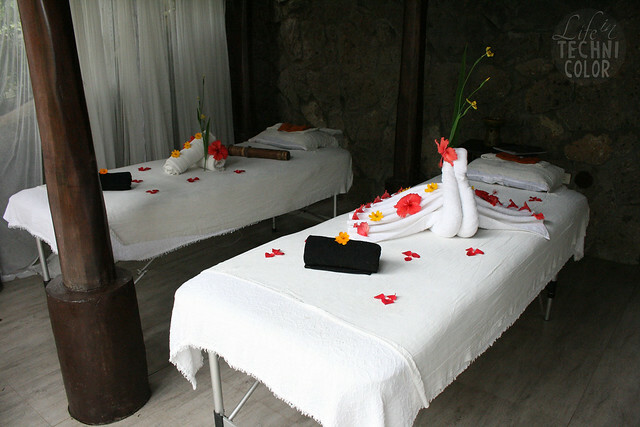 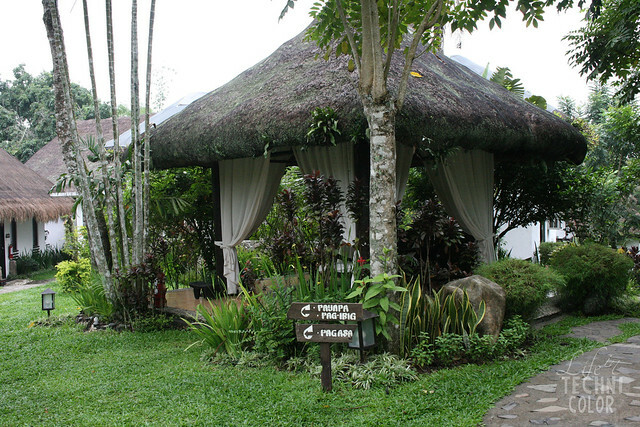 For some peace and relaxation, visit Nurture Wellness Village in Tagaytay! 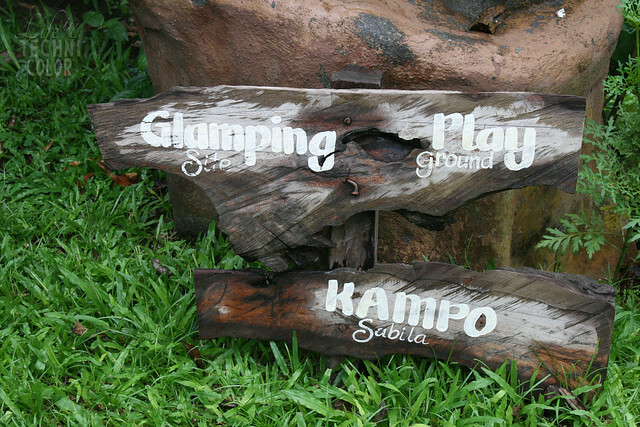 Here's a visual tour for those planning to pay them a visit. 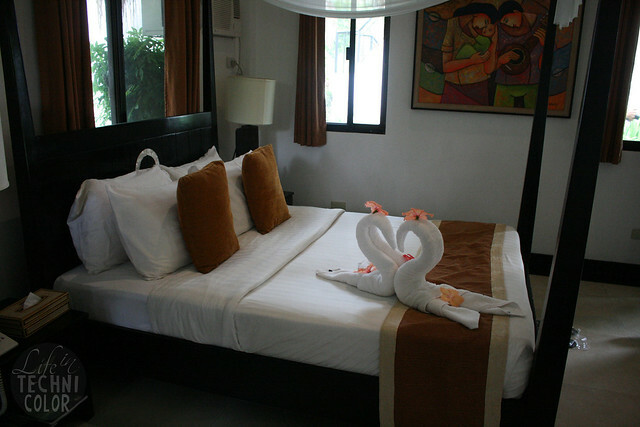 I didn't actually stay over, but I took a look around and the place seems very promising! 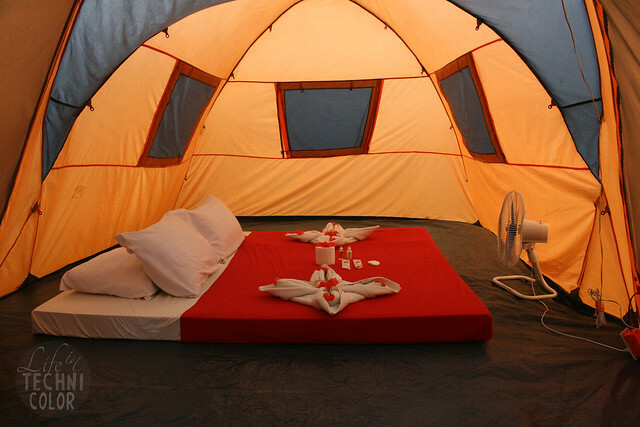 I wouldn't mind spending a night or two here, in fact, I'd probably love it! 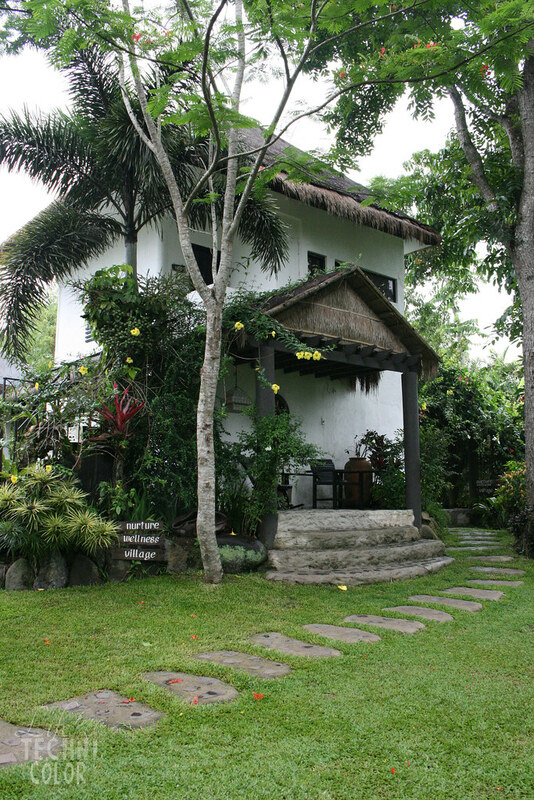 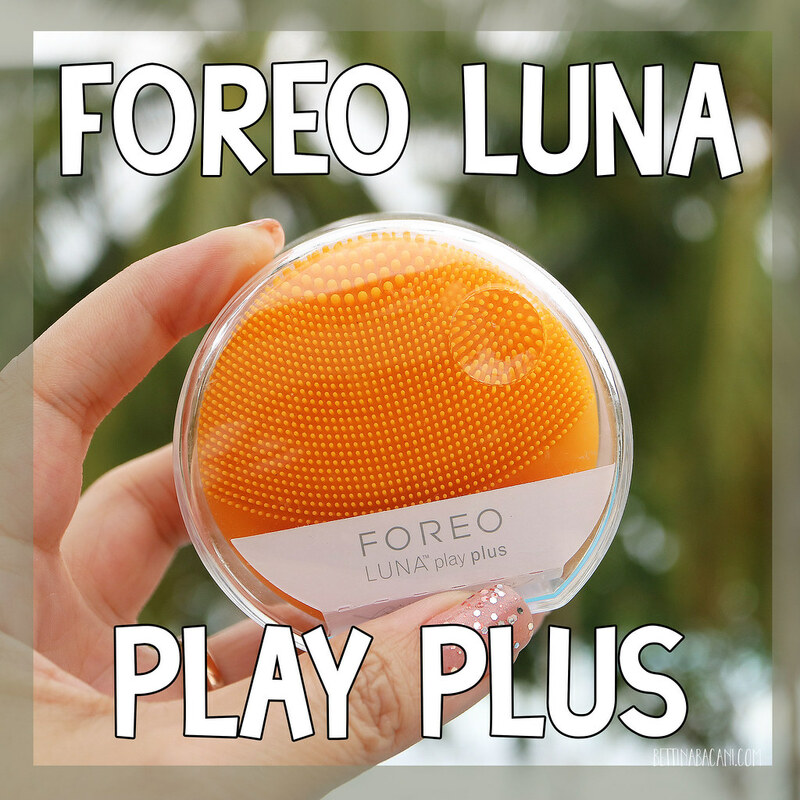 I hope you enjoyed looking through these photos :) If you've stayed here before or already have plans to do so the coming weeks, please let me know what you thought about the entire experience! 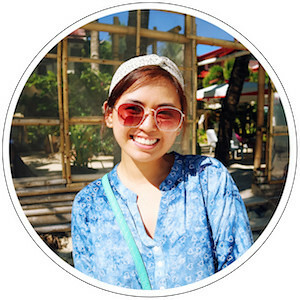 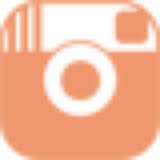 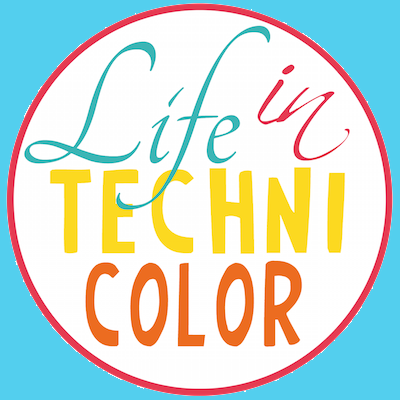 For more photo stories, like and follow Life in Technicolor on Facebook and Instagram!